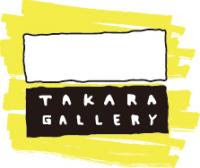 Takara Gallery workroom Blog: New colors! 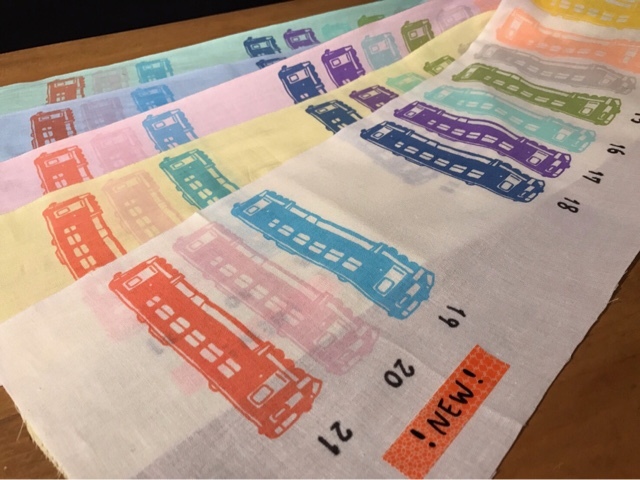 New printing colors are now available! 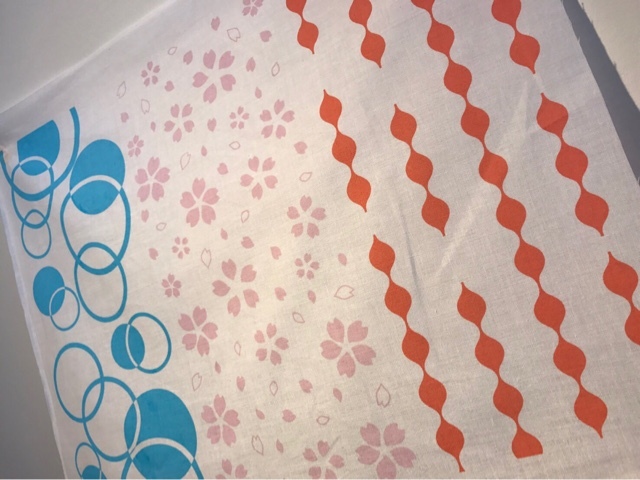 Japanese spring feeling colors we prepared!